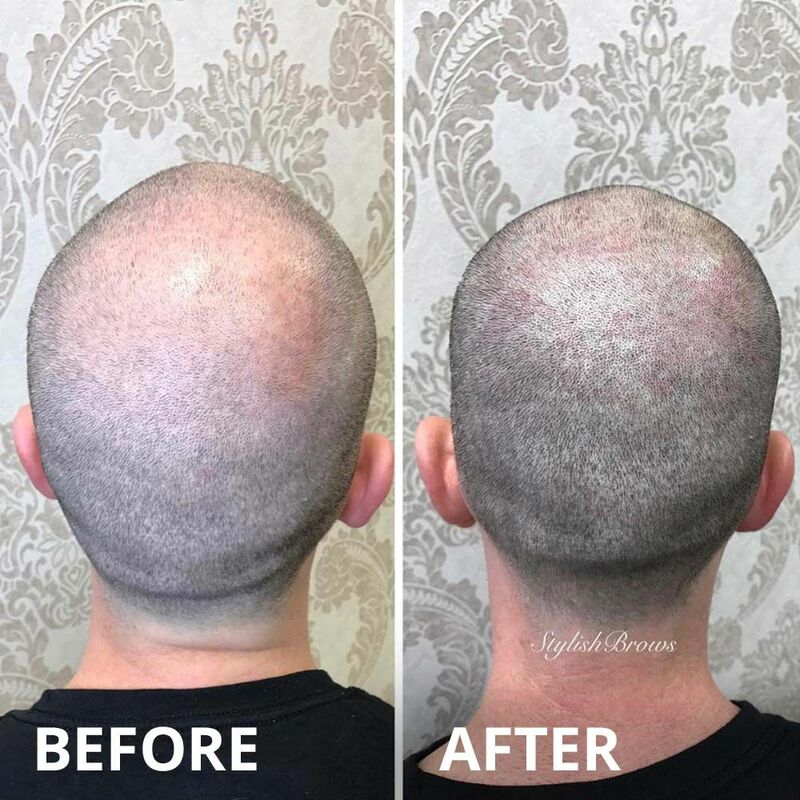 Scalp micropigmentation is the most effective and permanent solution for women and men that suffer from hair loss and pattern baldness, experience thinning hair, are looking to fix hair piece damage or scarring, or have an alopecia condition. Here at Stylish Brows the highly advanced method of scalp pigmentation will give you an immediate, realistic thicker and stronger hair effect through pigments that apply to your natural hair follicle and color appearance. RESULTS VISIBLE FROM THE FIRST SESSION! Every head and every need is unique. Our hair pigmentation is a custom procedure that takes important factors into consideration, such as your skin’s ph level, your current hair density, etc. Before we start the treatment, you will get a free personal consultation to find out what is required to give you the desired results that you’re looking for. Our scalp micropigmentation experts will give you advice and help you to decide which style is best for you. 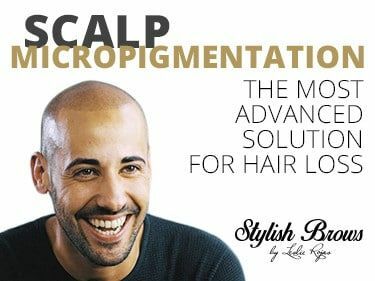 To get the most effective outcome of the treatment, the scalp micropigmentation typically takes place over 3 to 4 sessions. Considering the design, shade and density of your hairline we match the pigment dots as closely as possible and very gradually infill on the scalp. The results are visible from the first session! CALL US or ASK FOR A FREE CALLBACK! A previous consultation is required for Scalp Micropigmentation. If you’re near Weston, we offer you the possibility to have a Free Consultation at our studio. If you’re coming from another state, we offer you the possibility to send us images that let us know and guide you with the treatment. 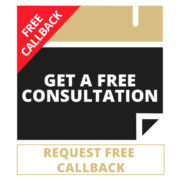 Please click on REQUEST FREE CALLBACK and we will call you in the next 24h to provide you all the information you need. Stylish Brows is your scalp micropigmentation expert in Miami. We restore receding hairlines, thicken remaining hair, camouflage scarring, and create a close-cropped hair effect – we are able to get back what you have lost allowing you to choose the style you always wanted. Our experts use only the highest quality equipment, combined with years of experience in micropigmentation science. By offering the newest techniques and a wide range of options, we provide artistically natural and long-lasting results.